This entry was posted in Travel Insurance on 06/28/2017 by Alejandra Vazquez. Heading away to summer camp for the first time can be exciting for kids but worrisome for adults. While you might be better equipped to keep your child healthy and safe under your own watch, there are some ways you can protect your child’s health while he or she is away at camp. The first should be double-checking your child’s coverage when it comes to the different types of health insurance that they might need this summer. Here are four safety tips you can plan ahead before sending your child off to camp. Many times, summer camps will require proof of immunizations, so this usually isn’t something that can be avoided. If your child is attending a smaller or private camp, there might be a chance that vaccinations aren’t monitored. It is still a good idea to get your child in for a physical before attending camp to make sure his or her overall health is in good shape and that all immunizations are up to date. If there is even a chance that there will be other kids at camp who aren’t properly immunized, this will at least give your child a certain level of protection. Sometimes parents think ADHD medications are more suited for the school year, and kids can have a break in the summer. While allergy and medications wouldn’t be overlooked, mood-stabilizing drugs are sometimes seen as less important. While you might think summer camp is the right time for a drug holiday, this could have serious ramifications. This isn’t a one-size-fits-all remedy, and experts recommend talking with your doctor about opting out on medications. Summer camps should have emergency and medical forms for you to complete ahead of time to convey your child’s specific needs. Don’t do this haphazardly – take some time and compare these forms with medical records you have on hand. If you have a few kids, it can be hard to remember who is allergic to what. Some forms usually focus on either medical or food allergies, but both should be noted. You should also begin teaching your kids at a young age what they are allergic to so they can speak up when you aren’t around. While your child might be over the moon when it comes to heading to camp this summer, it’s best to keep him or her home when sick. This will be safer for your child and all the others in a cramped camp environment. A clean bill of health from the doctor in a day or two is all it takes to join in on the fun a little late. 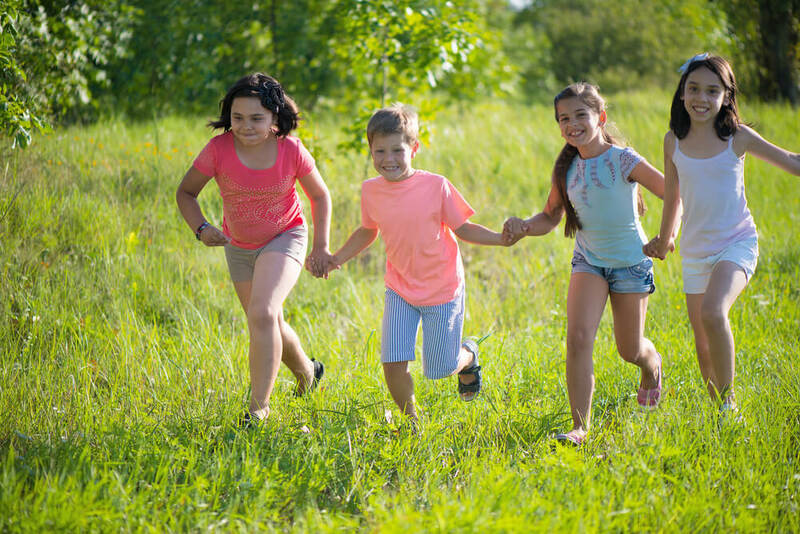 Summer camp can be a great way for your child to grow and learn outside of the school year, but health and safety should come first. Now is a good time to start looking into quotes for health insurance so that your child can be protected this summer and you can have peace of mind. Understanding different types of health insurance on offer for your family will keep everyone covered so you can look forward to a safe, fun summer with less risk involved. To learn more about our quotes for health insurance, contact a member of our customer service team today at (888) 443-4662. We’re available to answer your questions about insurance and find insurance you can afford. You can also get a free health insurance quote online.